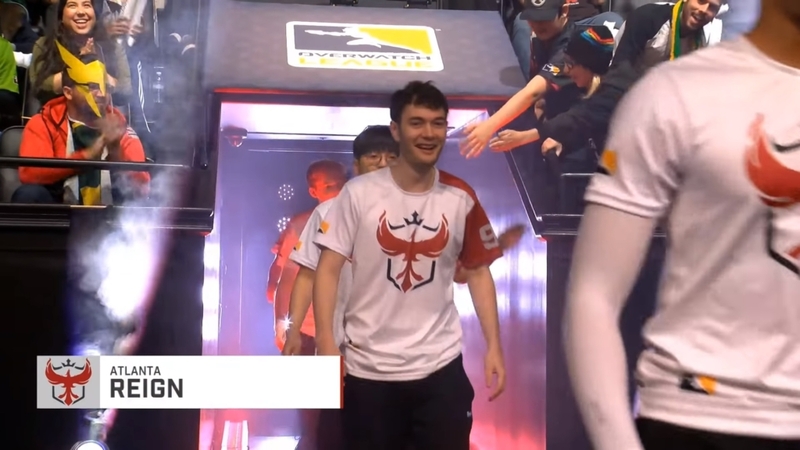 Pro Overwatch League player "Dafran" exited competition... fans and press didn't take it well. After playing only the first stage this season, one of Overwatch League’s more notorious players, Daniel “Dafran” Francesca, retired. Previously Atlanta Reign’s premier damage player, he stepped down to be one of their sponsored streamers. 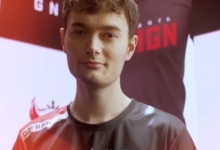 But his departure from the team prompted discussion that Dafran may have been acting “selfishly” by joining the team and then leaving so shortly afterwards. It’s clear that both his personality — and moreover his skill — will be sorely missed by the audience and his former teammates alike. But labelling this as a malicious move feels dismaying when put into a larger conversation about the League’s treatment of players. Atlanta Reign is clearly still on good terms with Francesca, seeing as they offered him the streaming position. 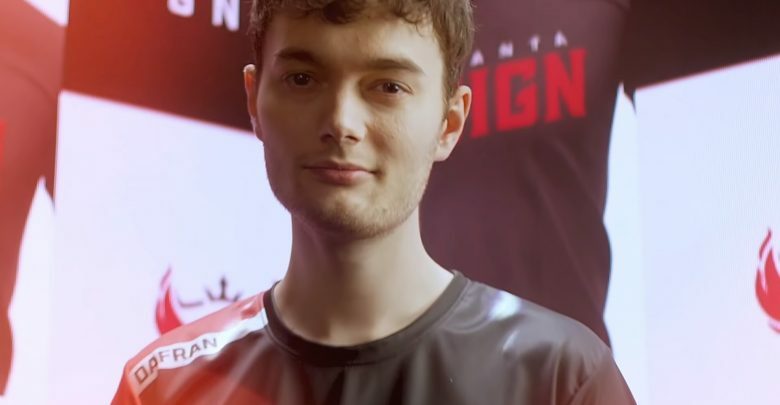 Quite a few League players were called up due their Twitch popularity from playing Overwatch competitively — Dafran being one of them. It is unsurprising to see him return to that life; several professional League players have returned to their previous streaming careers, which can be less stressful than playing professionally — not to mention more lucrative, even if it provides less stability with regards to living costs. It’s obvious from other players’ experiences that the Overwatch League doesn’t just put a ton of stress on the mental health outcomes of its players, but also contributes to burnout and other physical symptoms. Dafran has historically struggled with balancing his mental state and Overwatch — especially as it relates to playing professionally. Quitting the League, which is opaque about the kind of mental health care each team provides players, seems like a good choice for his well-being. Dafran as Zarya during a match. Claiming this is a huge blow to Reign seems to miss a crucial point about the precise nature of the relationship between a player and their team. Dafran, for no other reason than perhaps contractual obligations, is allowed to leave a team at any point. This is because, unlike how the esports community likes to see ascending to Overwatch League as a “gift” bestowed to only the deserving, it is still a job. Esports players are employed by esports teams. They hire them for their skill and, as in the case of Dafran, their brand. But at the end of the day that team is paying the player a salary to work; this work can involve not just the stage performance, but also complying with a practice schedule and making public appearances. This is not only a wholly incorrect narrative. It’s a harmful one: Overwatch League teams are (for the most part) largely corporate-owned organizations that choose to operate in the esports space. They are businesses that hire the team and staff, and it is a financial risk they choose to undertake. These corporations then, by law, must also take care of their employees. Speaking in defense of these teams instead of Dafran does a disservice to these players who entertain us week in and week out — often at the cost to their mental and physical health. 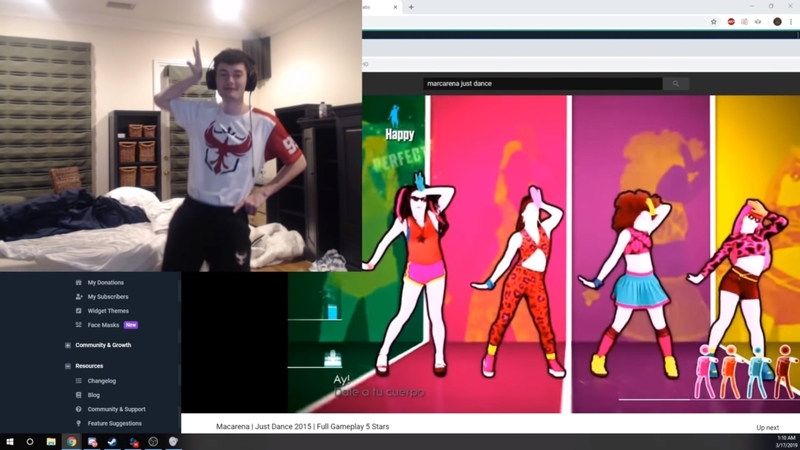 Dafran dances the Macarena on one of his streams. It is plain cruelty to suggest that a player is supposed to act fairly in accordance to the team, in order to keep the machine of “esports” running smoothly. No game is worth sacrificing people. When the community or press talk about issues of player autonomy, and put it squarely in the corner of the team’s ownership, it only lends legitimacy to the idea that these businesses are entirely sympathetic figures. It removes culpability from their mistreatment of players; it disallows players to act in their own interests and safety. Moreover, it says the millions of dollars being pumped into the Overwatch competitive industry are more important than the well-being of individuals who make esports lucrative in the first place with their own labor. Dafran’s departure should be seen as someone making a smart decision for their own life. Furthermore, we should take the shock at this move as woefully status quo. It’s a pretty typical viewpoint that workers should be grateful to the entities that provides them jobs — rather than understanding workers provide value to a company that then profits well above what it pays the workers. Such is the very basic formula of capitalism. 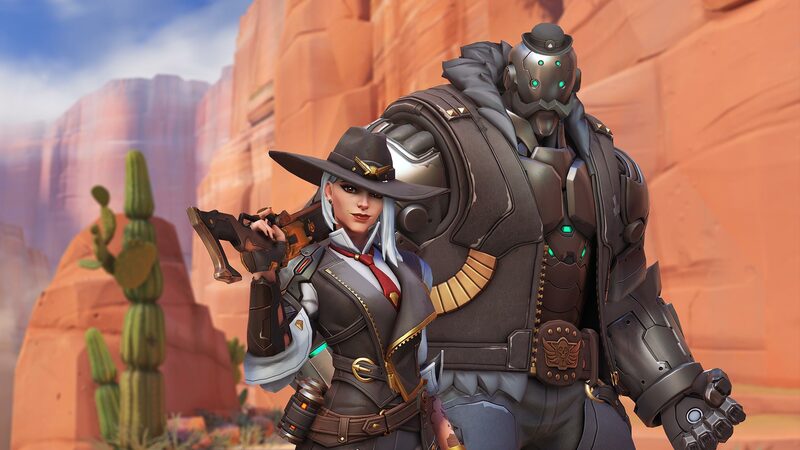 Overwatch League teams having nice player houses, personal chefs, and trainers is seen as benevolence being heaped upon players, rather than necessary transactions that barely cover for intense practice schedules and limited time to socialize. As we’ve seen in the past, treating an esports team like human beings with limits, rather than a herd of workhorses, only happens some of the time. 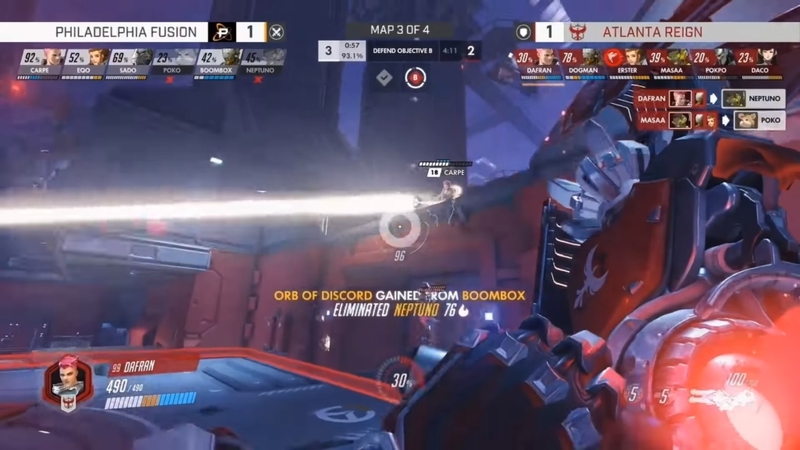 Dafran, still playing with Atlanta Reign, prepares to play against the Toronto Defiant. This is why, for the continued success of Overwatch League, players and management should work to organize. Not only can they band together to guarantee things like fair wages, healthy training schedules, and benefits, but it allows the widening of the conversation in the competitive esports space. The audience should see players as agents in their own collective outcomes within the League, as it would not exist without them. The ground has even been broken in terms of what a players union could accomplish, if traditional sports player unions were used as blueprints. Things like minimum salaries, pensions, mental health programs, and assistance with player grievances are all things that sports unions have helped accomplished for athletes in national leagues. Both similarly define the work relationship via contracts with teams, which does pose some issues that differ from other work unions, but overall it could be a good first step. 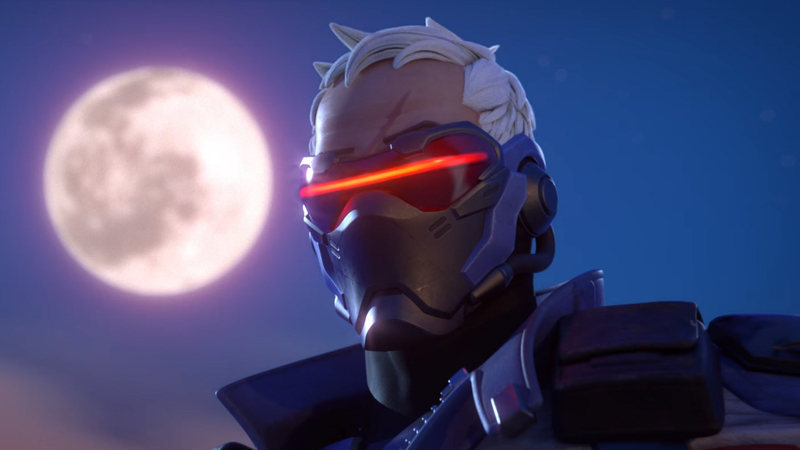 Nate Nanzer, commissioner of the Overwatch League, has even gone on record to say they’d support organization. Players leveraging their status, especially as personalities, to advocate for better treatment within the organization could go a long way to evolve esports as a sport, but more importantly, as an industry. Dafran retiring might have shocked some fans, but he’s just one more chapter in Overwatch League history as it relates to player treatment and health. Instead of chastising a notorious player for figuring out that the professional life was finally not for him, we should look to team ownership for better treatment of the talent they so desperately want to bank on boosting their valuation and chances for success.